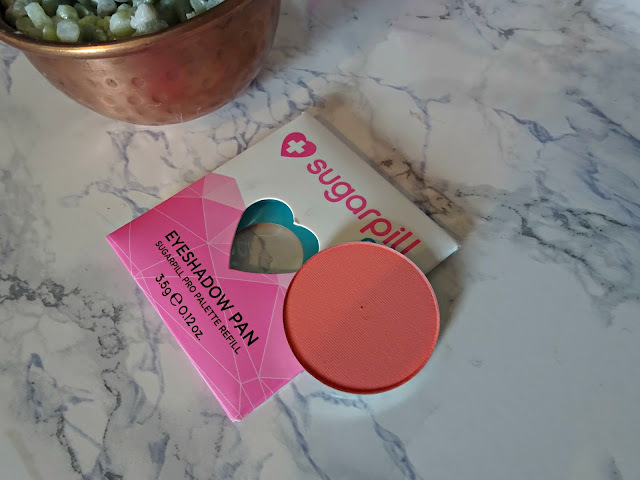 I love the Sugarpill pro single eyeshadows. They are huge in size and extremely pigmented. One of my latest purchases has been Suburbia. 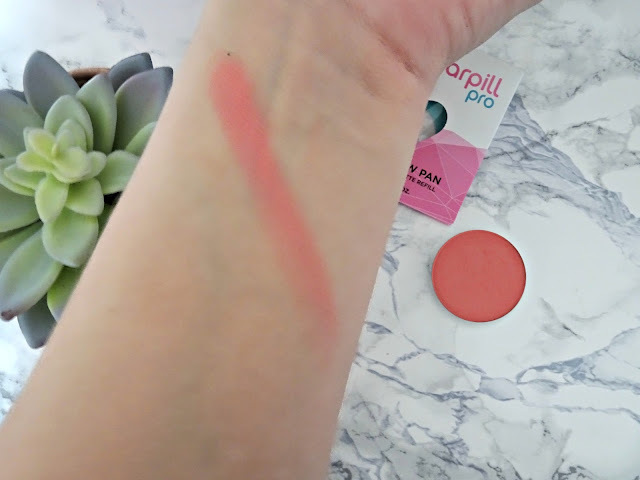 This is the perfect bright peach shade and I am in love with it. The pans are already magnetised with labels on the back so you can either place them in the Sugarpill pro palette and make your own set or like me pop them into a z palette. Also the little heart shaped window on the packaging is a cute touch! The colour itself is beautiful, the shadows are pigmented and easy to blend out and work with. There is very little fall out for it being a matte shade. I like to wear colours like this smoked out in my crease with some winged liner. That way the shadow can really be the focus point. Copyright © 2016 All Things Kerri (owned by Kerri Whitehouse. All rights reserved. Simple theme. Powered by Blogger.